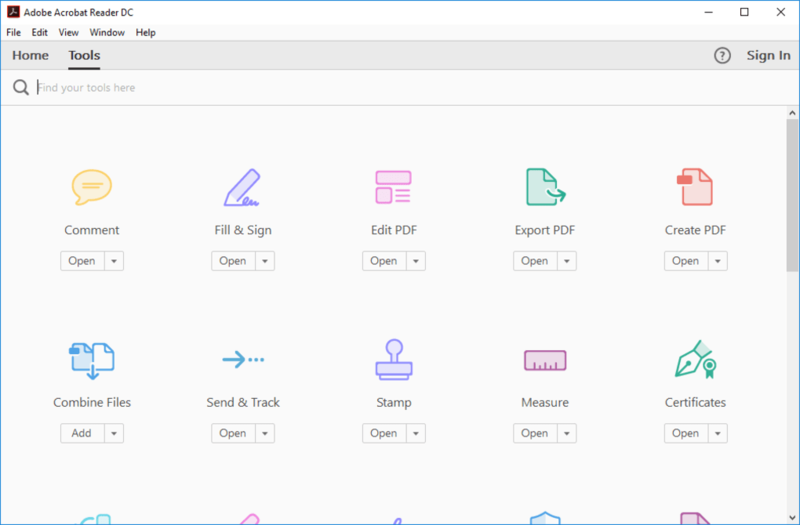 The classic Adobe Reader tools have not changed. 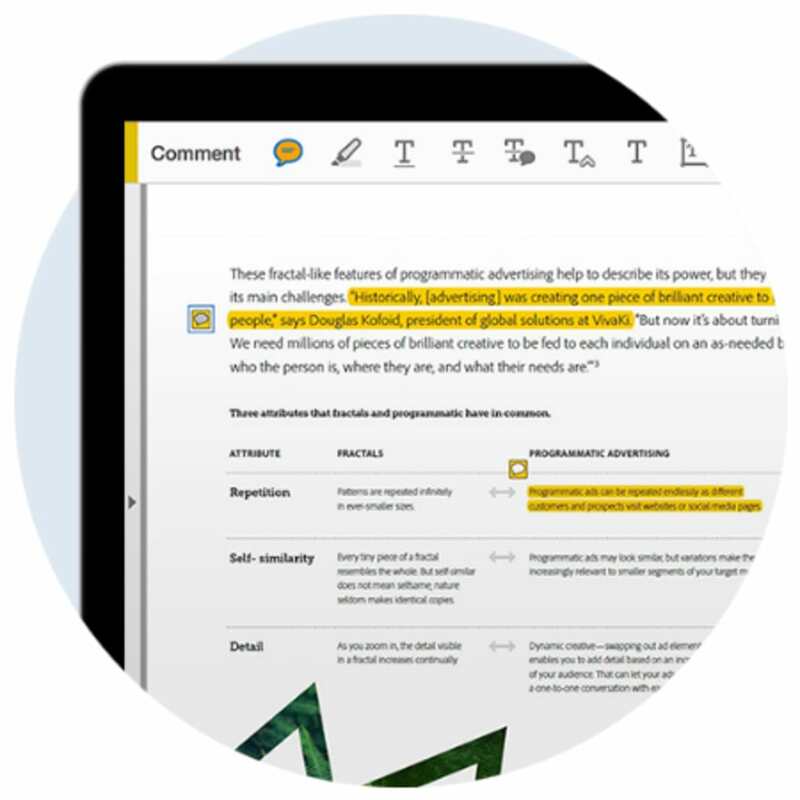 From the magnifying glass, to the editing tools, and the reading aloud features, they have added new updated annotation functions that simplify the tasks of highlighting text or adding notes. 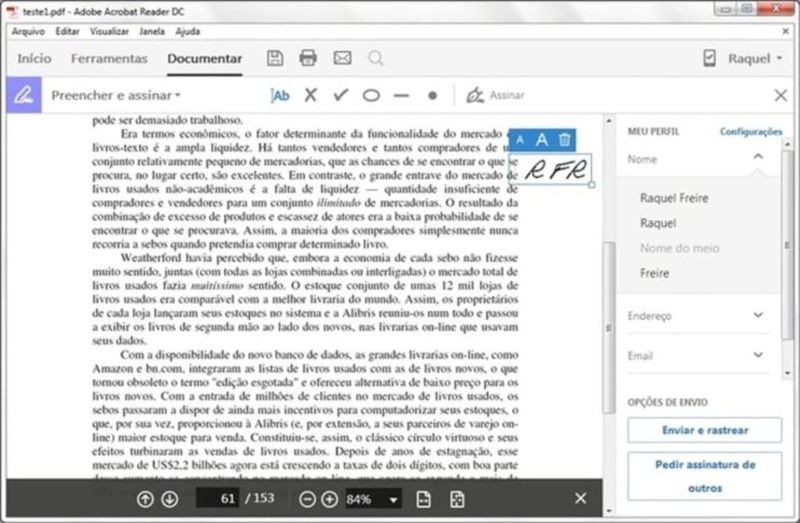 With the Sharing option, you can send the document by e-mail via the Adobe SendNow service. 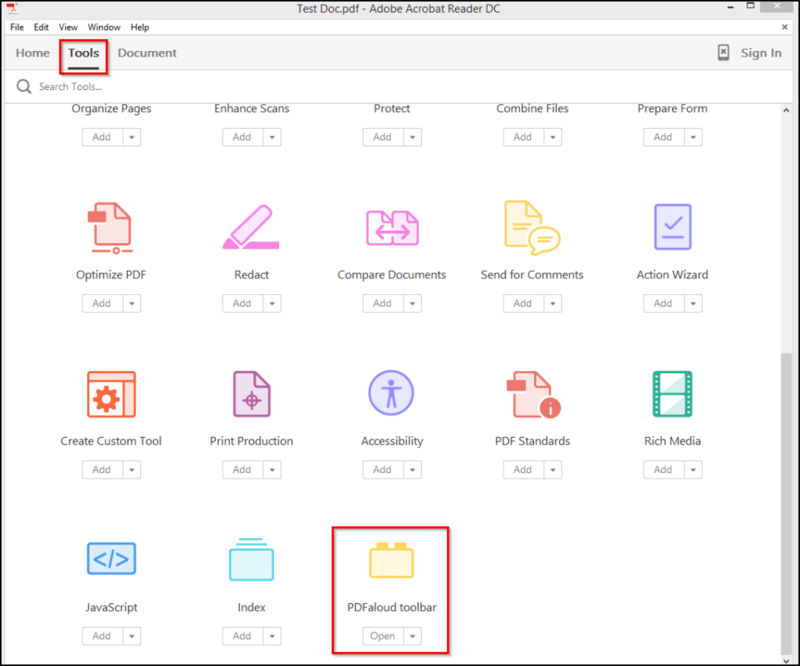 Also, by integrating Adobe Reader with their Acrobat.com online services, you can take advantage of some interesting functions, although you’ll need an online account. 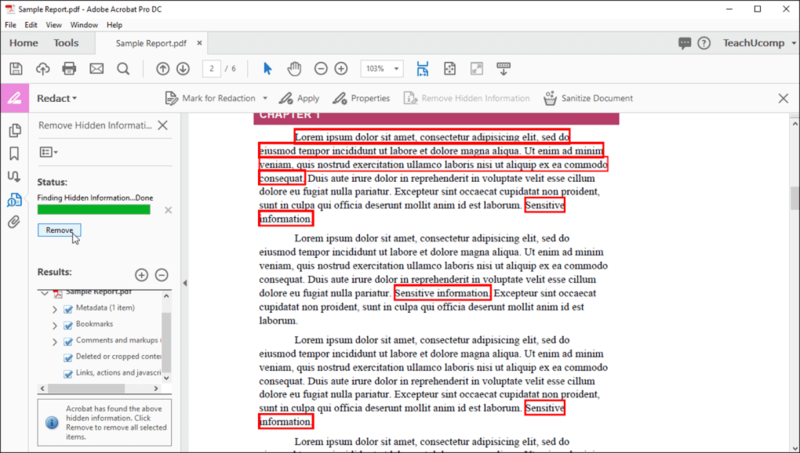 When compared with older versions, Adobe Reader XI stands out due to the simplicity of its interface, which only shows the essentials. To access all other functions, all you have to do is open the panels or menus. 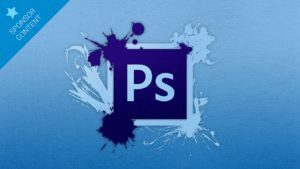 On the other hand, it’s still a bit tedious to install, especially for old-fashioned PCs, and the integration with browsers is not as good as it could be. It’s sometimes better to resort to the already integrated readers. As an alternative within the Adobe family you can also check out Adobe Acrobat Pro DC. 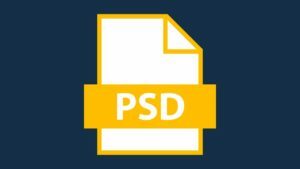 This option is especially recommendable for users and professional designers who also want to edit and apply different changes and improvements to any pdf document. 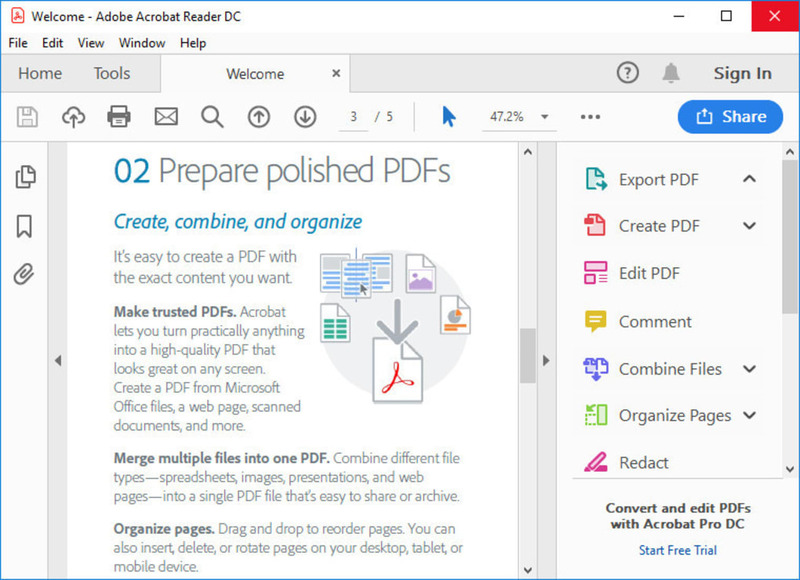 Faster, more reliable, and simple, Adobe Reader XI is an essential tool if you need to open and print PDF documents frequently, and with the full-screen reading mode, you can enjoy PDFs even on smaller screens. Latest release. 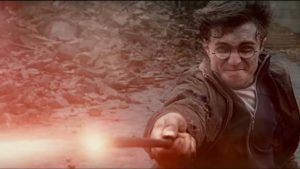 This is a regular quarterly update that provides security mitigations, feature enhancements, and bug fixes. 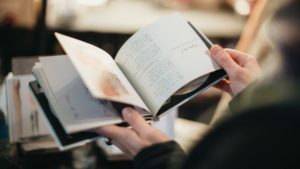 it makes pdf files readable and i am greatly encouraging too many friends to use it too.